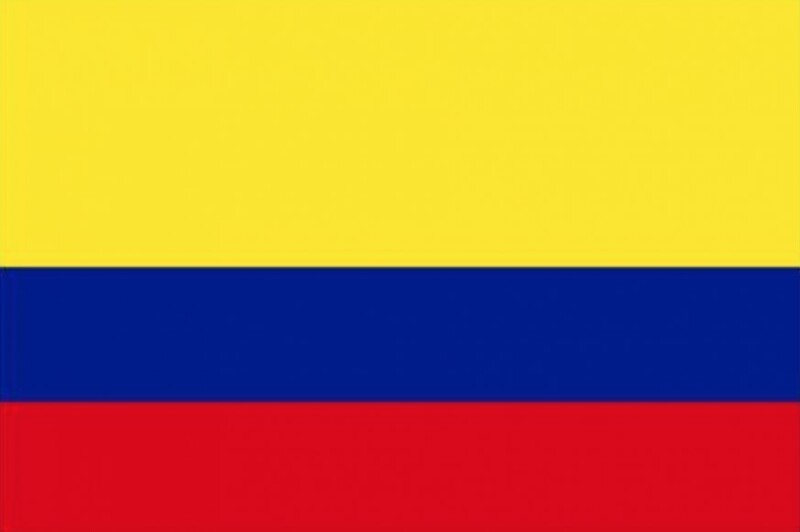 The Colombian ambassador to the UAE, Faihan Al Fayez Chaljub, was accompanied by ProColombia’s vice president for exports, Juliana Villegas, and investment manager Gonzalo Vargas on a recent trip to the country to identify commercial opportunities, reports El Correo del Golfo. The group spent four days in the cities of Dubai and Abu Dhabi, visiting government institutions and importers of fruits and vegetables with an interest in starting to source from Colombia, such as Farzana Trading. Meetings were also held with the CEO of Etihad Airways, which has been operating a cargo flight to Bogotá for two years, and with Emirates’ vice president of cargo. The delegation also met with the vice president of business development of airline operating company DNATA, as well as the vice president of Dubai Ports World (DP World), which operates several ports in Latin America. The group took a tour of one of the port docks, which boasts more than 100 container cranes and moved 19m TEUs in 2016. The trip was also aimed at ensuring a strong presence of Colombian products and entrepreneurs at Dubai events held such as Gulfood. In order to bolster trade relations between the two countries, meetings were also held with the deputy minister of foreign trade and industry, Abdulla Ahmed Al Saleh, the secretary general of the UAE Chambers of Commerce and Industry Federation, Humaid Mohamed Ben Salem, and the president of the Dubai Chamber of Commerce, Majid Saif Al Ghurair, who is due to visit Colombia shortly. The ambassador and ProColombia delegation lastly met with leading investment funds in the UAE, Mubadala and Abu Dhabi Investment Council, to explore opportunities in areas such as infrastructure, finance and mining.